The FT-736R covers 50, 144 and 430 MHz bands all-mode. The FT-736R covers 50, 144 and 430 MHz bands all-mode with 10 watts maximum on 50-54MHz and 30 watts maximum on 144-148 and 430-450MHz and has programmable channels and tone burst. 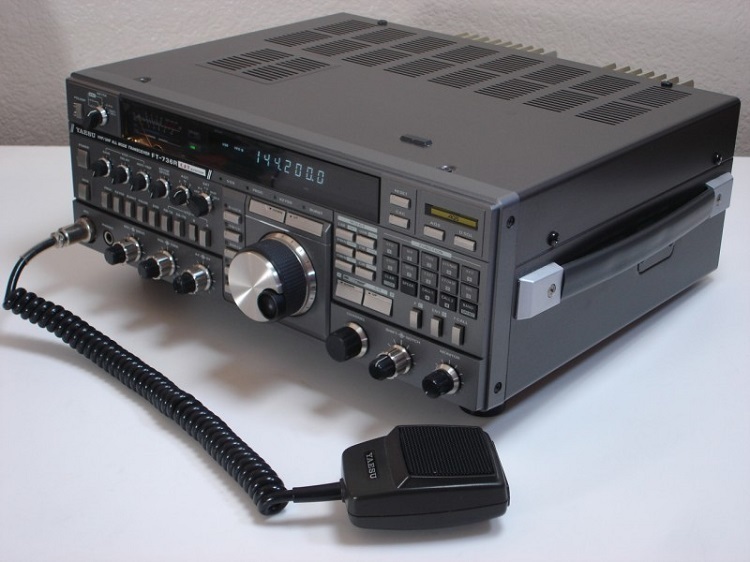 Photo#1 Yaesu FT-736R VHF, UHF all mode transceiver. FT-736R - FTS-8px CTCSS encoder / decode module installation. FT-736R - F2887103A audio board fault location and repair.